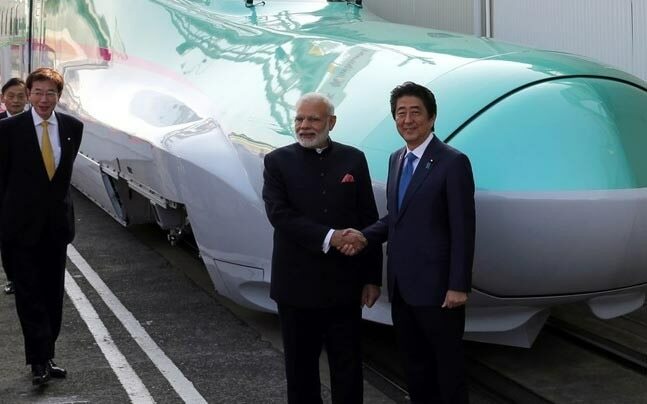 With the launch of the bullet train, railways in India is set for a complete overhaul, or at least that’s what Prime Minister Narendra Modi claims right now. Yes, Modi ji, railways may have been a catalyst in America or Japan’s road to progress, and if emulating their model could make us achieve the same, then such efforts are worth a try. For a means of transport like the railways, which is literally the lifeline of our country, it is definitely necessary to improve its overall existence. But before introducing hi-tech trains in India, we need to stop and look back at the numerous fiascos that train travel comes with. Cases of derailments have now become rampant. According to some news reports, train derailments in 2016-17 have led to the highest number of deaths in a decade. Over the past 10 years, there have been as many as 1394 train accidents. Of these, 51 per cent were due to derailments. Besides, how could one be so careless as to not inform a train driver about railway repair work, leading to the death of so many people aboard Utkal Express ? If technology is what we are looking at, the priority is to use it to improve the existing infrastructure, without gambling with innocent lives. According to a 2016 study, conducted by RailYatri.in, the average National Train Delay Index was as high as 35.03 minutes till the end of June last year. It is important for railway authorities to understand how such delays result in the loss of time and money for passengers. Should Indian Railways really be surprised on seeing people opting for air travel over trains ? Security in trains has become a matter of concern. And it is not about thefts only; what also makes us worry is how, inspite of security personnel on trains, cases of hate crime, like that of Junaid, could not be averted. With the latest CAG report exposing the bitter truth about train services, the railways have finally been awakened from their slumber. After all, what would one do with technology in trains if the food served is contaminated or the linen you sleep on is unwashed for months? Railway minister Piyush Goyal recently ordered the catering staff to not seek tips from passengers. All we hope is that the next time one boards a train, he or she is not caught in an embarrassing situation, trying to negotiate with the staff for money.